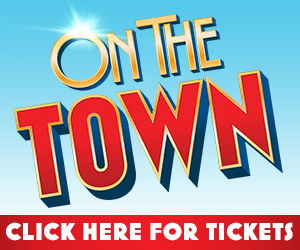 While the upcoming revival of On the Town will mark choreographer Joshua Bergasse’s Broadway debut, he did spend two years — and moved his career into higher gear — choreographing elaborate numbers for a fictional Broadway musical on the NBC series Smash. His name is also familiar to regular attendees of the Encores! series, for which he has choreographed several shows. A veteran of Off-Broadway and regional productions, the former Broadway dancer (The Life, Hairspray, and Movin’ Out’s national tour) has been choreographing professionally since 2000. He couldn’t have found a more dance-centered musical with which to introduce himself to Broadway. On the Town — the beloved 1944 classic that marked Jerome Robbins’s and Leonard Bernstein’s first Broadway outing — took its inspiration from the wildly successful ballet Fancy Free that the pair of 25-year-old talents had created earlier that year. Dance provided the motor for the musical, for which Bernstein composed — and Robbins inventively choreographed — an unprecedented number of extended dance sequences. Expanding their brilliant Ballet Theatre hit about three sailors on shore leave and the women they encounter, at the suggestion of scenic designer Oliver Smith, Robbins and Bernstein joined forces with an equally youthful pair — Betty Comden and Adolph Green — who wrote the book and lyrics. Taking charge of this quartet of youngsters was veteran director George Abbott. The show they created emphasized the urgency and eagerness for experience that sailors with just 24 hours to spend in New York had, and the independent personalities of savvy New York women who know what they want. Seventy years later, a new audience will encounter the brash, energetic show that broke traditional rules and provided many dancers with terrific opportunities. This Broadway revival first took shape at Barrington Stage Company in the summer of 2013, with most of the same leading performers. With direction by John Rando (with whom Bergasse worked on two Encores! 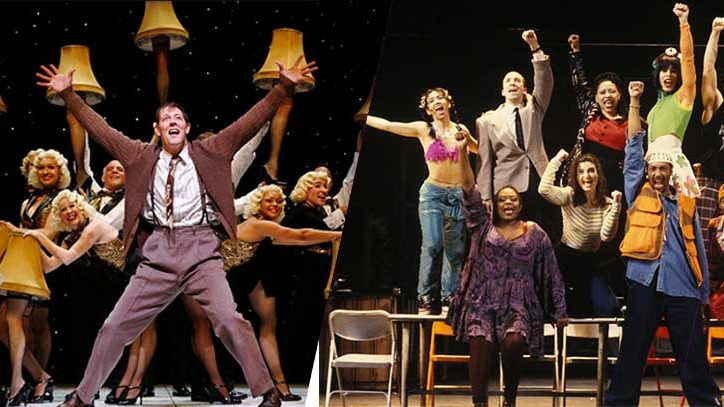 shows and an acclaimed Guys and Dolls, also at BSC) and Bergasse’s fresh, invigorating choreography, it earned enthusiastic reviews from national publications, which made the move to Broadway all but inevitable. During a two-week “dance lab” last December, Bergasse was able to expand his choreography. “One of the goals has been to reinvent the ballets and refine them. There’s a lot of material that we’re keeping but expanding. And we’re taking it to the next level. 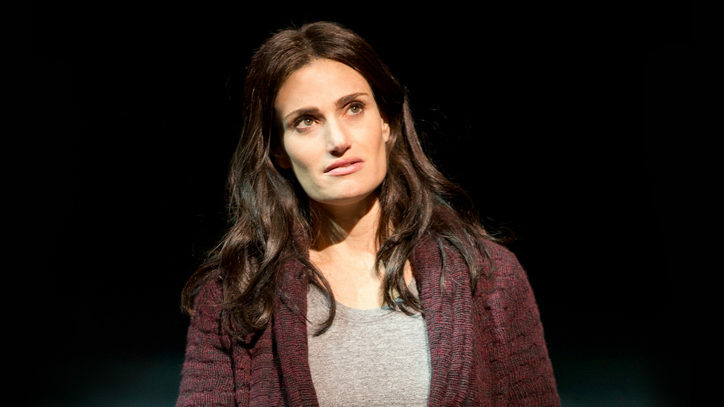 The cast is larger for Broadway, and the ensemble is all new. They’re amazing — some of the top dancers in New York. In the original production, dance doubles stepped in for lead characters for some of the show’s lengthy (as long as eight minutes) dance sequences. 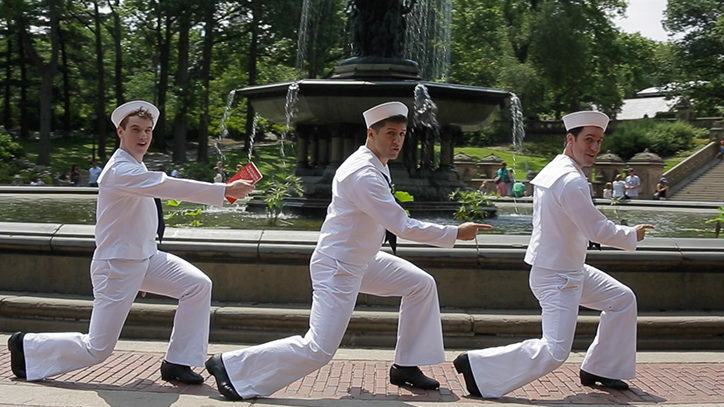 But the 2014 trio of sailors — portrayed by Clyde Alves, Jay Armstrong Johnson, and Tony Yazbeck, who all performed in the BSC production — do all their own dancing. The numbers range from wildly antic (the “Miss Turnstiles” sequence) to dreamy and romantic, such as the “Lonely Town” ballet. The women the sailors discover are all distinct New York types. Elizabeth Stanley plays Claire de Loone, the man-hungry intellectual, while Alysha Umphress will be Hildy, the self-assured taxi driver. Both performed the roles at BSC. New to the cast is Megan Fairchild, a New York City Ballet principal dancer making her Broadway debut as Ivy Smith. The role was originated by a celebrated ballet dancer — Sono Osato — and should introduce the talents of this impressive ballerina to new audience.